The best way to enjoy these genuine spine-tinglers is to turn out the lights, put on headphones and have a spare pair of underwear nearby. The court has ordered Microsoft to remove all products that infringe the patents from the German market, including its Xbox 360 console and the Windows 7 operating system. Ubisoft push back latest entry in Ghost Recon franchise to May 2012. Watch Counter-Strike evolve visually over the past few years with this user made video. An extremely polished and optimized experience that sadly doesn't bring anything new to the table. 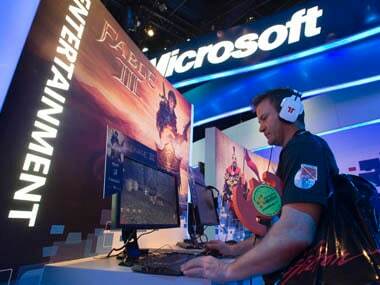 ‘Xbox Next’ to launch in 2013? According to rumours flying on the internet, Microsoft and other industry partners are working hard at a possible 2013 launch for the next generation Xbox 360.